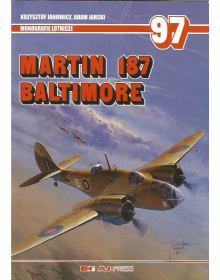 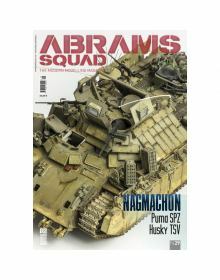 Welcome to the Discount Hobby Zone website! 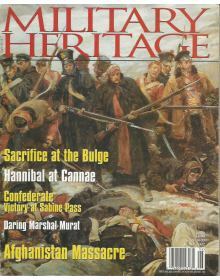 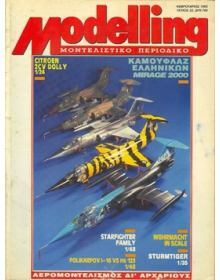 Discount Hobby Zone was created to provide quality, low cost solutions to the needs of both the modelling public and to all those more widely interested in defense technology and military history. 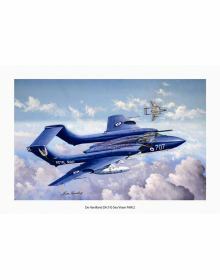 DE HAVILLAND DH.110 SEA VIXEN FAW.2: Painting by Kostas Kavvathias.Open edition prints. 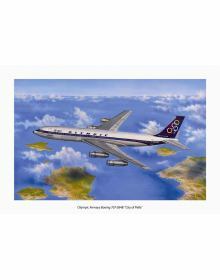 Digital..
OLYMPIC AIRWAYS BOEING 707-384B ''City of Pella'': Painting by Kostas Kavvathias.Open edition prints..
Abrams Squad: The Modern Modelling Magazine is the FIRST and UNIQUE magazine in the world devoted to..
MODELLING FULL AHEAD 3: BISMARCK & TIRPITZ.Volume 3 of the Modelling Full Ahead series is devote..
RECONNAISSANCE PLANES SINCE 1945 (FACT FILE Series).ALL IMPORTANT INFORMATION ABOUT RECONNAISSANCE A..
WINDSOCK DATAFILE 51: AEG G.IV.Author: P. M. GroszPublisher: Albatros Productions Des..
Monografie Lotnicze 97: MARTIN 187 BALTIMORE.Authors: Krzysztof Janowicz / Adam JarskiPublisher..
IDF ARMOR SERIES No 25: M60A1 in IDF Service, Part 3: MAGACH 6A/B. 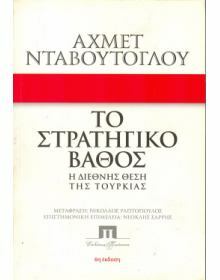 This book is perfect fo.. 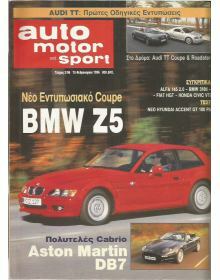 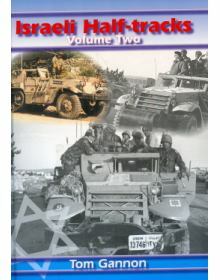 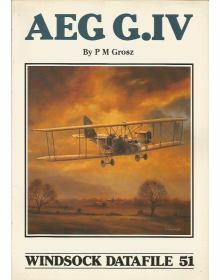 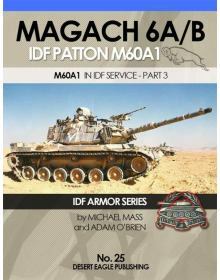 Author: Publisher: ISBN: Description: Shipping weight: ..
ISRAELI HALF-TRACKS AND MODIFIED VEHICLES FROM 1960 TO THE PRESENT. 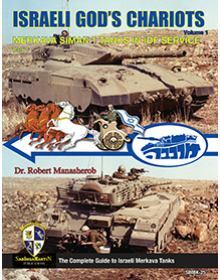 ''Isra.. 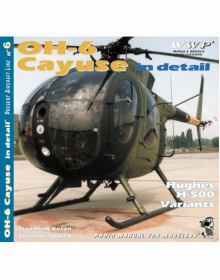 The second and the last volume of this book completes the account of 30-year adventure of the "Might..
OH-6 CAYUSE / HUGHES H-500 HELICOPTERS AND THEIR VARIANTS - PHOTO MANUAL FOR MODELERS. 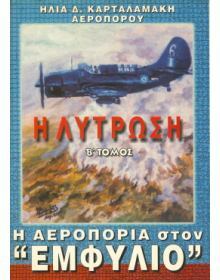 ''...The.. 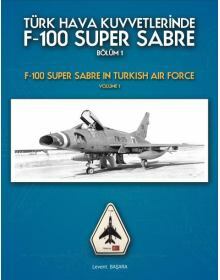 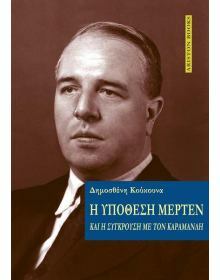 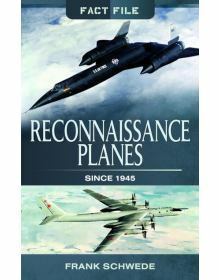 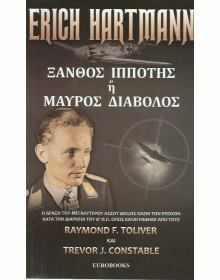 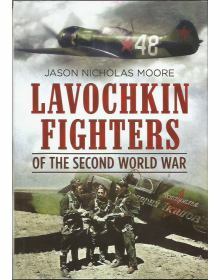 Author: Elias Kartalamakis (WW II veteran pilot of the Royal Hellenic Air Force)Publisher: Private p..
LAVOCHKIN FIGHTERS OF THE SECONND WORLD WAR: A comprehensive history of the Lavochkin Soviet fighter..
Searching for old books or magazines?